Consumer Guide LP | Beautiful Baths | Remodeling Made Easy! Complete the form and we'll send you a copy right to your inbox! We hate SPAM and promise to keep your email safe. We will also send you our informative bathroom renovation email series. 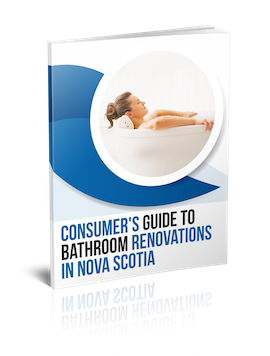 Request a FREE copy of our Consumer's Guide To Bathroom Renovations and get the answers to these questions and more.